 PolyQuant gained broad expertise in customized design and synthesis of peptides while offering solutions for quantitative proteomics tailored to individual R&D needs in proteomics and life science applications. 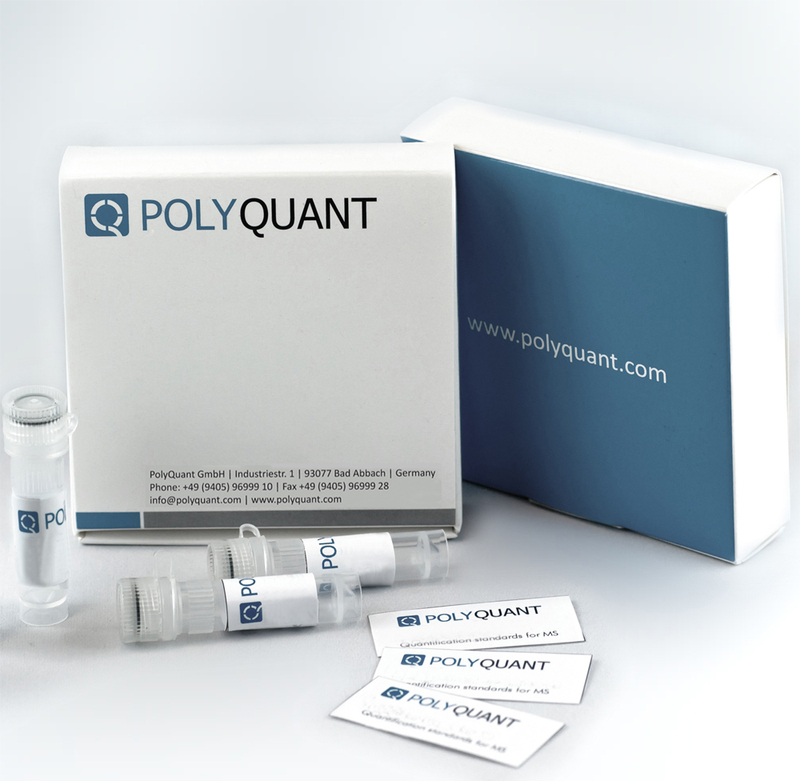 Based on our proprietary QconCAT technology, PolyQuant provides quantotypic peptides in form of concatenated polypeptides, serving as internal standards for the absolute quantification of target proteins. Stable and accurate prediction of RTs even over extended analysis times …. 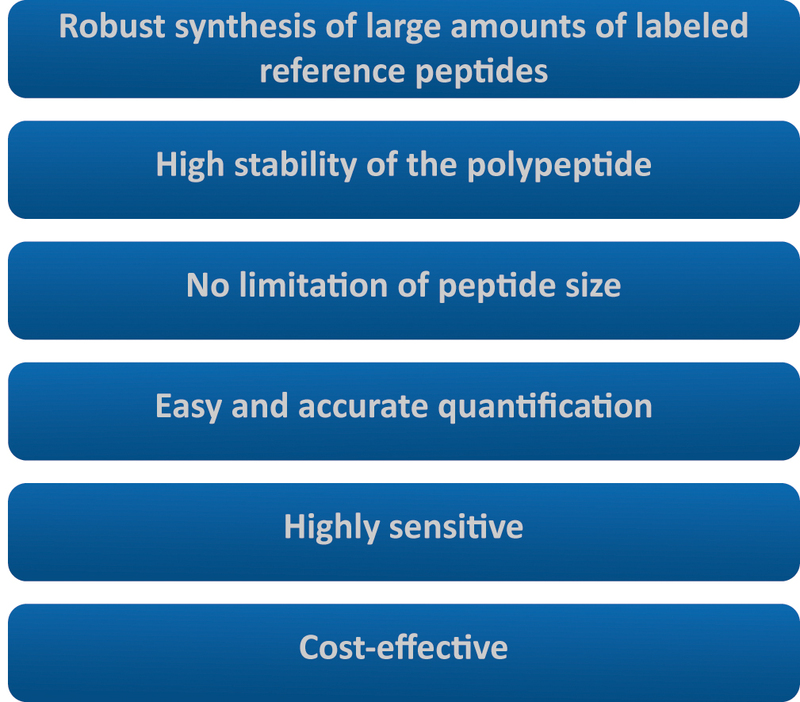 QconCATs allow the simultaneous quantification of over 50 proteins in a single assay while requiring only low amounts of sample material.